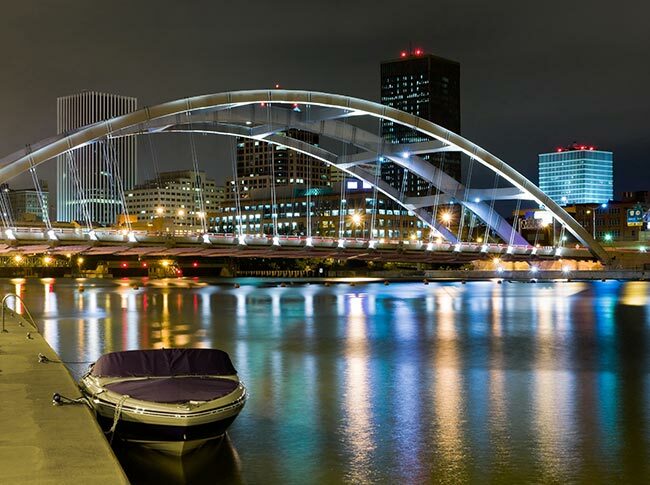 Rochester, New York is known as the “Flour City” because it rose to prominence as one of the nation's most important flour milling centers. But nowadays, its economy is far more diverse, consisting of educational institutions, technological development firms, and countless other advanced endeavors. These industries bring new wealth and jobs to all residents, but only when they have the supplies they need to function. AirFreight.com brings them these supplies rapidly and reliably, providing a solid foundation for economic success in Western New York. Thanks to the presence of the Rochester Institute of Technology and the University of Rochester, the Flour City has all the expertise it needs to play a leading role in modern R&D. It is particularly famous as a center for the creation and refinement of photographic imaging and processing devices. Such devices, however, require a myriad of delicate parts in order to work correctly, meaning that any shipping companies that serve the Rochester area must be careful to avoid turbulence on the road. But doing so is difficult given that carriers also need to deliver quickly so as to meet the tight schedules of clients in this city. An air freight company with broad experience shipping for clients in advanced industries, we provide a combination of scheduled and chartered air cargo services. Scheduled services involve booking space for you on standard flights, which will deliver your goods according to the schedule they have already set. Meanwhile, air cargo charter services involve organizing a new flight entirely, which is dedicated to carrying your goods and no one else’s. By combining these two services, we allow you to choose the delivery option that suits you best, and we give ourselves the flexibility to resolve delays. Besides providing flexible air shipping, AirFreight.com connects as many communities as possible, as directly as possible. We have a vast coverage network, with personnel in major cities extending all over the United States and Canada. This makes it easier for us to deliver to Rochester from any starting point and from Rochester to any destination. We also aren’t limited to delivering into or out of Rochester proper. Our team has experience shipping to and from other communities in the area, including Irondequoit, Syracuse, Buffalo and Batavia. Swift, direct air freight deliveries only benefit you if the items being delivered arrive intact, which is why we make safety one of our top goals. Thanks to our experience serving hundreds of clients from dozens of industries, we know how to identify, store, and protect every manner of delicate or perishable cargo. 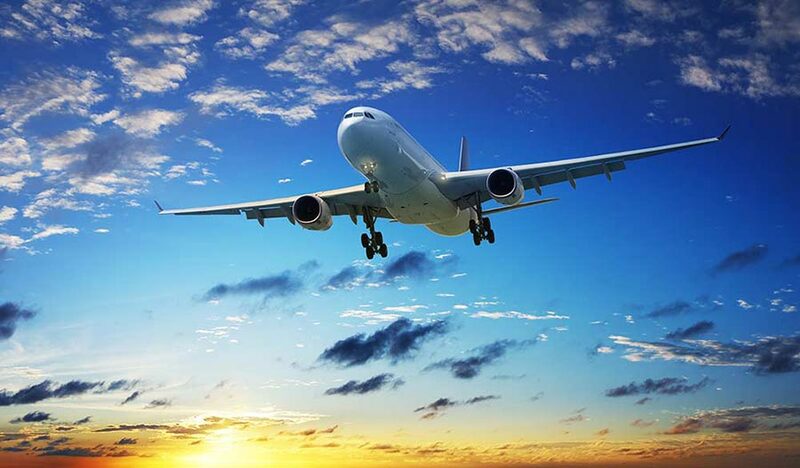 We also make sure to work only with airlines that have a history of shipping safely, and will inform these airlines of all the measures they have to take to safeguard your cargo. You can thus be confident that every item you order will be fully intact and usable when it arrives. For more information on air shipping in Rochester, call our 24/7 customer service office at (585) 268-6808 or visit AirFreight.com today.